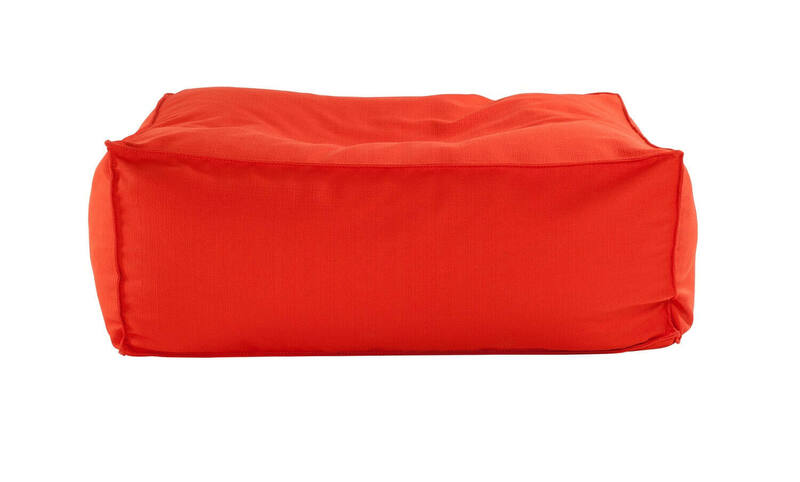 Versatile and playful, the Roman Bean bag chair is available all fabrics. unique seating or lounging option. This multifunctional piece is suitable in a child’s space, living space or the like. 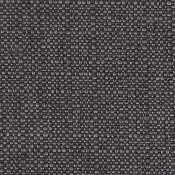 Cover: EQ3 fabric products are warranted against wear under normal care and conditions for a period of one (1) year. View complete EQ3 Upholstery Warranty.